The Prince George's Chargers Youth Athletic Association is a Christian based youth sports ministry. 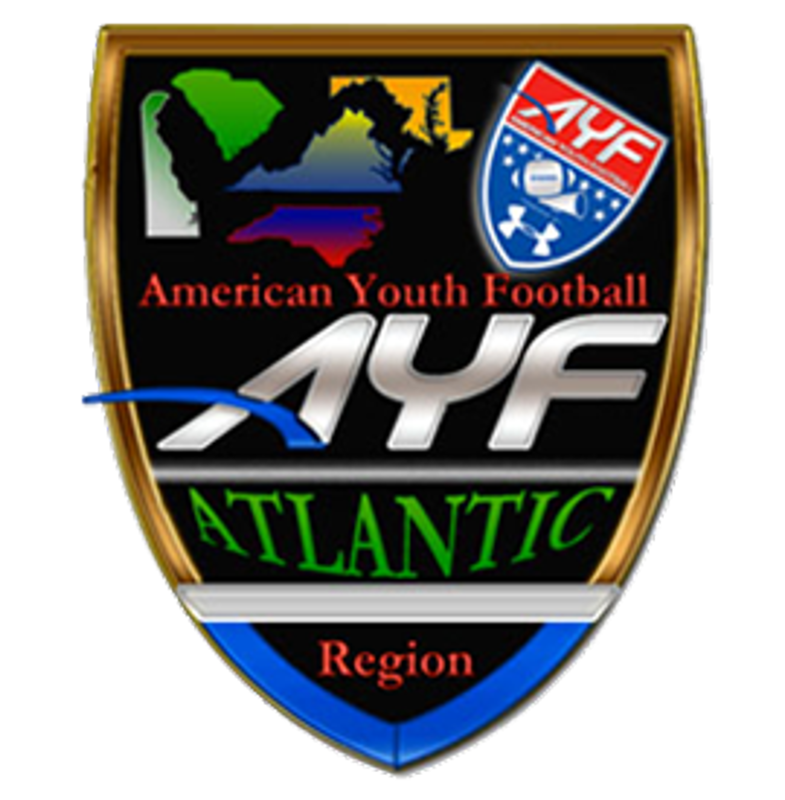 As an association, we take great pride in the achievements of these programs, which operate at the highest level and is a strong catalyst in keeping the youth of our community off the streets and on the field of competition. 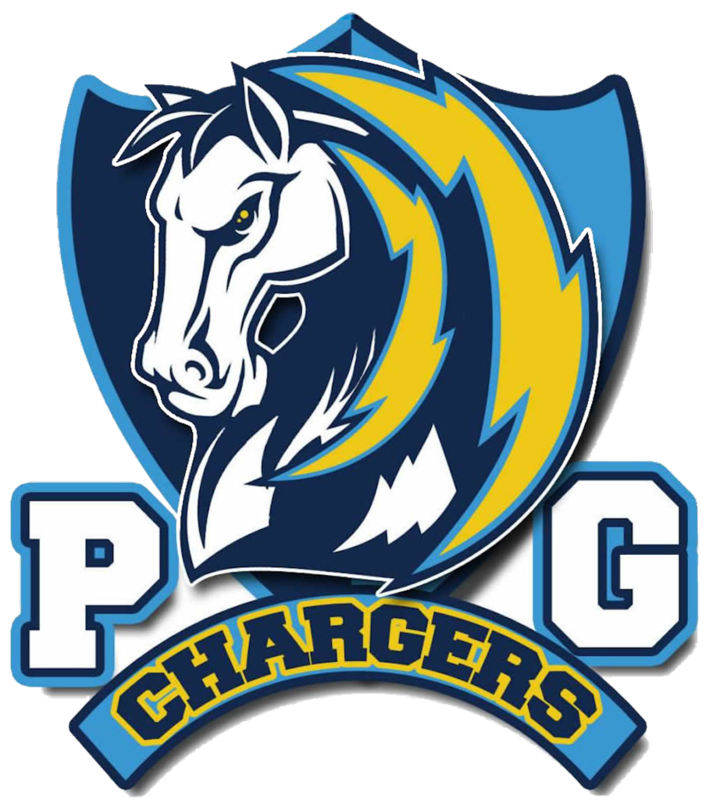 The PG Chargers mission is to teach children the fundamentals of sports and the art of cheerleading while promoting the word of God, discipline, dedication and teamwork in a fun environment. While education is an imperative, an important part of the PG Chargers mission statement is to instill in our youths the challenge of competition, the joy of victory, the reality of defeat, the importance of commitment and the spirit of community. We hope to help our community's children enhance social and life skills such as teamwork, cooperation, communication, and discipline. We will spread the word of God while playing organized sports such as football, basketball, track and soccer. 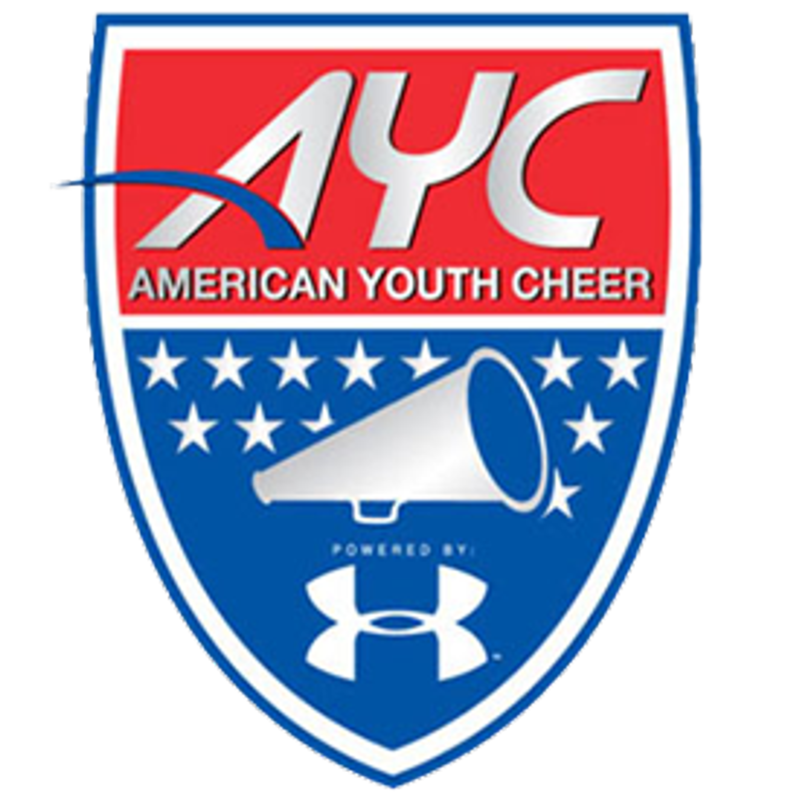 The Prince George's Chargers is a Christian faith based-youth athletic association. 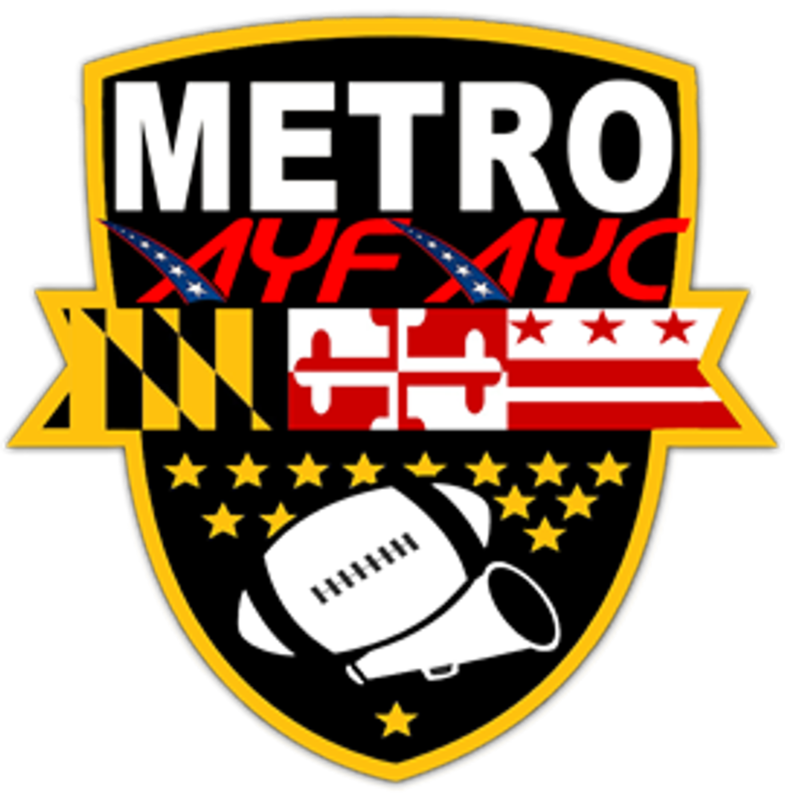 We provide athletic programs in football, cheerleading, basketball, flag football, and soccer for children ages 4-14 years olds The PG Chargers are based out of Prince George's County, Maryland and serve the communities of Largo, Mitchellville, Upper Marlboro, Bowie, South Bowie, Landover, and Lanham. @wrouse19 ...Happy Birthday big guy...enjoy your day!!!!!!!!! Our volunteers provide crucial support and aid to the continuing mission of The Prince George's Chargers and help set our programs standards. Through the generous gift of time, talents and personal interests, our volunteers supplement the work of staff members in offering many special services that are so important to our kids. We are seeking annual sponsorships and donations to ensure we can provide life changing experiences for our student-athletes. Your donations will provide direct financial assistance to offset the costs associated with building and sustaining our program. We greatly appreciate any assistance you are able to provide. Interested in becoming a sponsor of Prince George's Chargers? ©2019 Prince George's Chargers / SportsEngine. All Rights Reserved.